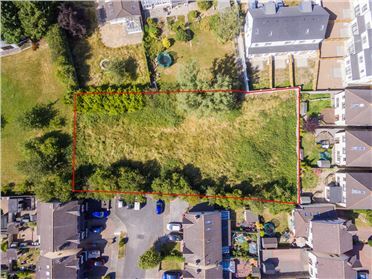 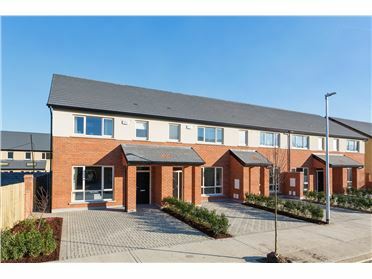 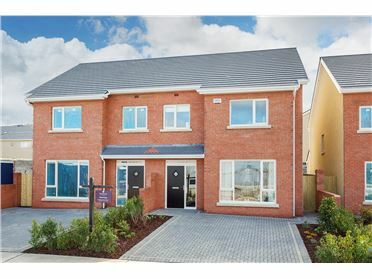 Station Manor is a prestigious ‘A’ Rated development situated within walking distance of the historic village of Portmarnock. 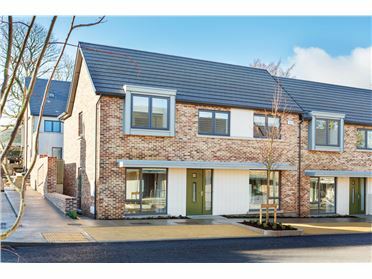 These generously sized, elegant 4 & 5 bedroom homes are ideally located just minutes from the sea front. 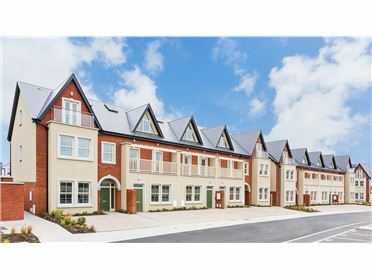 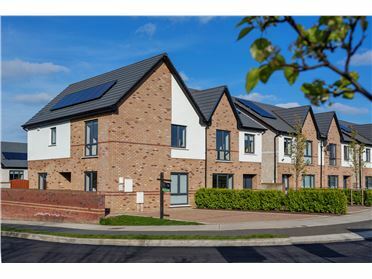 Station Manor comprises a selection of 3, 4 & 5 family homes, and 1 & 2 bedroom apartments and penthouses (Apartments not currently on release within this phase). 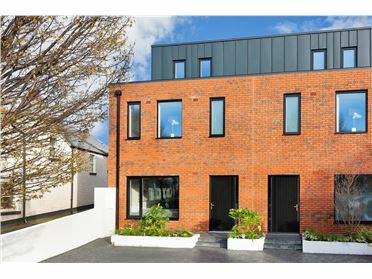 Please contact DNG New Homes on (01) 491 2600 to arrange an appointment.